I wrote it many times before and I’ll write it again. 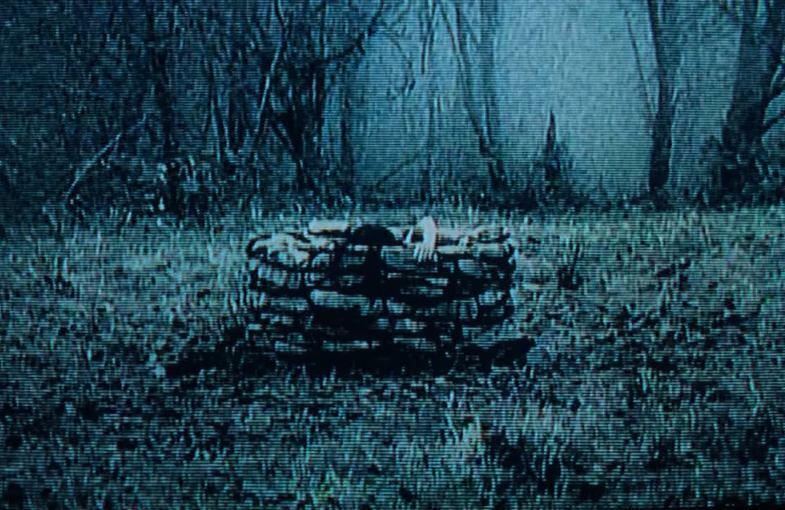 The 2002 American remake, THE RING, was better than the original 1998 Japanese film, RINGU. 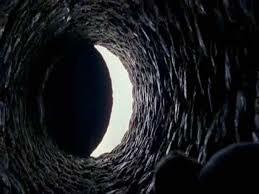 I enjoyed both films but thought the remake was better in every way. After the disastrous 2005 sequel, THE RING TWO, which we won’t talk about (blech!! ), now we’re getting a third THE RING film, RINGS. RINGS is directed by F. Javier Gutiérrez, is written by Jacob Aaron Estes, Akiva Goldsman, and David Loucka, and so far only stars Matilda Anna Ingrid Lutz. When I see three writers all credited with writing the screenplay of the third film in a series, I get nervous. RINGS will be a prequel and it seems Paramount has been kicking around a prequel to THE RING For years. After a string of unsuccessful attempts, Paramount brought on Akiva Goldsman to take a whack at it. If you’re not familiar with Goldsman’s resume, he’s responsible for the modern classics (being sarcastic here, people) such as ANGELS & DEMONS, I AM LEGEND, THE DA VINCI CODE, LOST IN SPACE, BATMAN & ROBIIN, and WINTER’S TALE. Yeah … I’m not expecting too much from this one either. 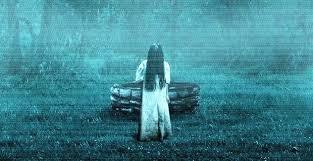 The main problem with THE RING TWO (sorry, I’m gonna talk about it) is that it mainly focused on the backstory of Samara, the creepy girl haunting the deadly video. The problem is that there’s not much to Samara’s backstory. We get all we need to know about her in THE RING. THE RING TWO ended up being terribly boring and felt like eighty-five percent of the film was padding. Unfortunately it looks as though the producers and writers of RINGS haven’t learned their lesson. RINGS will set out to “tell the origin of Samara’s reign of terror.” Oh boy; this one is not sounding promising!! But no one seems to want to address the 800 pound gorilla in the room: Why does Paramount feel the need to even make a third RING installment? Well anyway, RINGS is slated for a November 13, 2015 release date. More on this one as it develops.